Tretton touts that there are more than 100 games currently in development for the Vita like Sound Shapes, Resistance: Burning Skies, Uncharted Golden Abyss, Capcom’s Ultimate Marvel vs. Capcom 3, Ubisoft’s Assassin’s Creed, EA Sports’ FIFA, Activision’s Call of Duty, etc. Those of us willing to fork up cash for the launch console however are more interested which of these titles are going to be available at launch. Sony doesn’t want a less than exciting line up as was the case with the set of Nintendo 3DS launch titles and neither does the paying public. 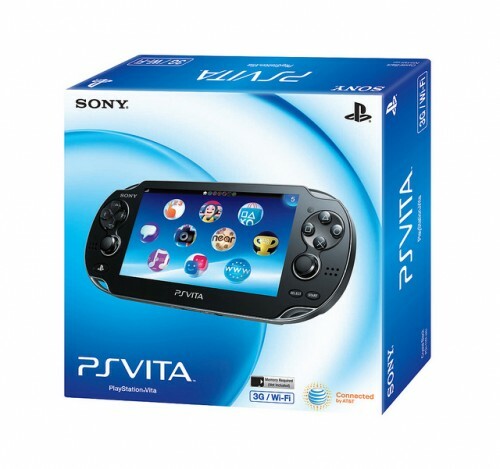 For those just tuning in, the PlayStation Vita is the Next Generation Portable by Sony. It sports a vibrant 5-inch OLED screen, dual analog sticks, dual cameras, and front and rear touch panel and fully supports PSN content (both PSP games and PSX/PSOne classics). Anyone decided on getting a Vita at launch yet?